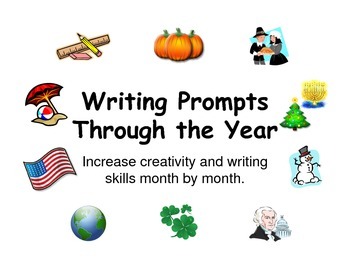 The purpose of this PowerPoint is to give a writing prompt for each month of the school year. You can assign each one to be done in a writing journal or you can send them home for homework each month. The response styles vary throughout the PowerPoint. It is designed to increase your students' creativity while improving their writing skills.